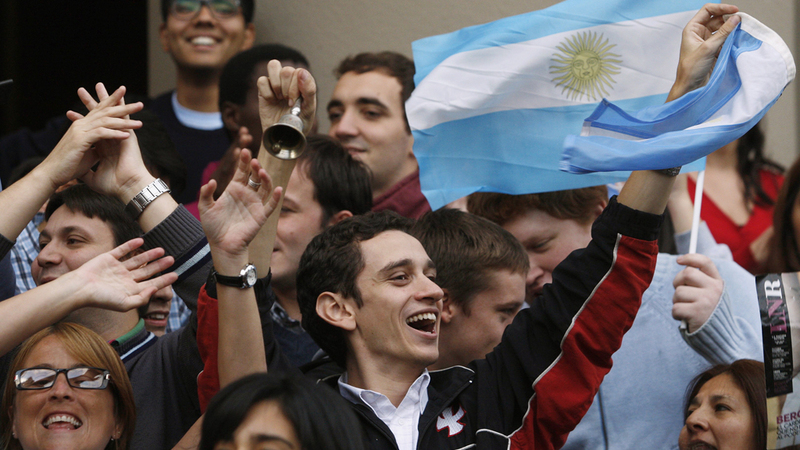 How is his native Argentina receiving Pope Francis? Pope Francis is the first Pope to hail from Latin America. 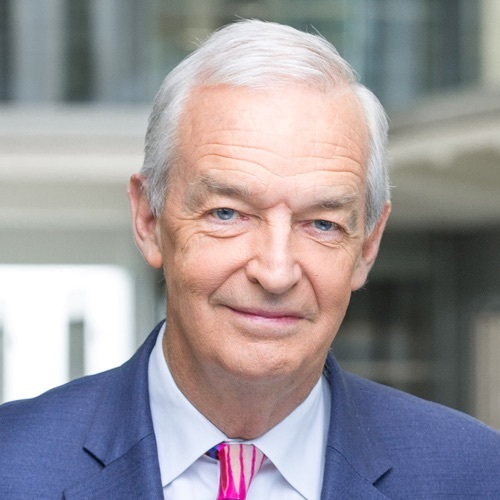 Presenter Jon Snow reports on how proud people in his native country are about his appointment.